Ingredients: Spirulina extract, organic tapioca maltodextrin, vegetable gum. Each jar contains .25oz (7g), which is approximately 3-4 teaspoons of powder. 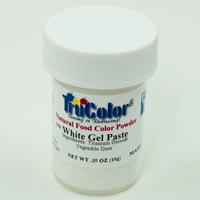 We tried many of the other products in this line and they were fairly easy to use. This particular blue turned much more gelatinous, so was harder to dissolve. You should also note that the recommended water to powder ratio is different than the other powders. 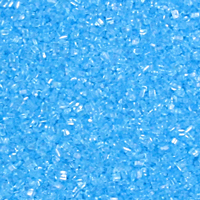 That said, it produced a really beautiful blue (although a bit speckled because we had such trouble dissolving it all). Owner Response: Hi Lily, Thanks for the great feedback! We will let ask the supplier about this. Perhaps there is an explanation! 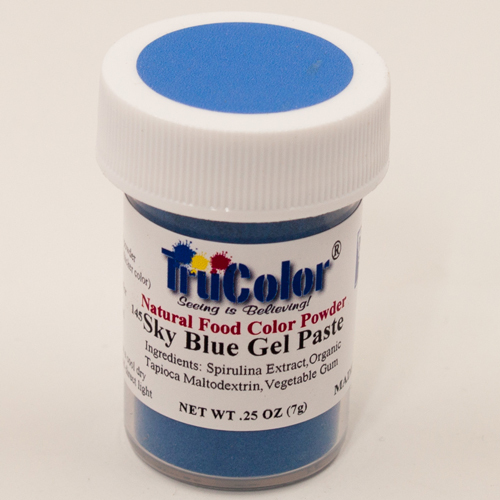 Most of the natural food colors I have used don't have a true blue color, most are a purplish blue. 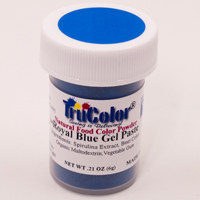 This is a true blue color and my kids were thrilled. I have been using natural colors for about 7 years now and this is the brand has had the best colors and are very vibrant and the closest yet to artificial colors.